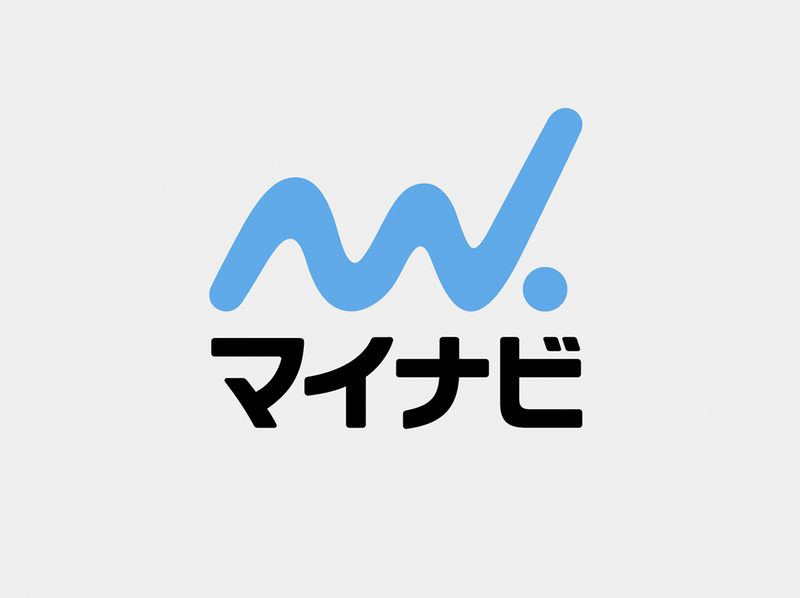 Tohatsu is one of the leading outboard engine manufacturers in the world. 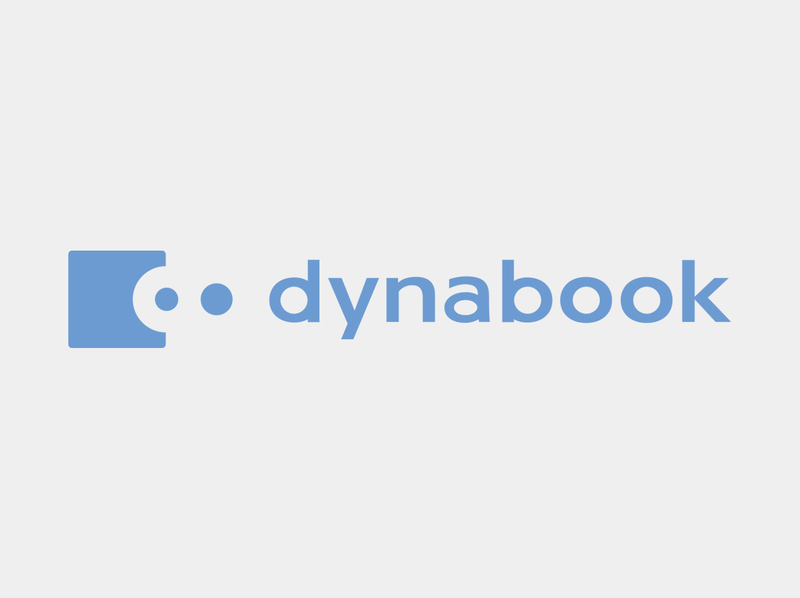 Initially developed for domestic commercial navigation purpose, the business is expanding to the global recreational boating market, where versatile and compact outboard engines are growing popular. 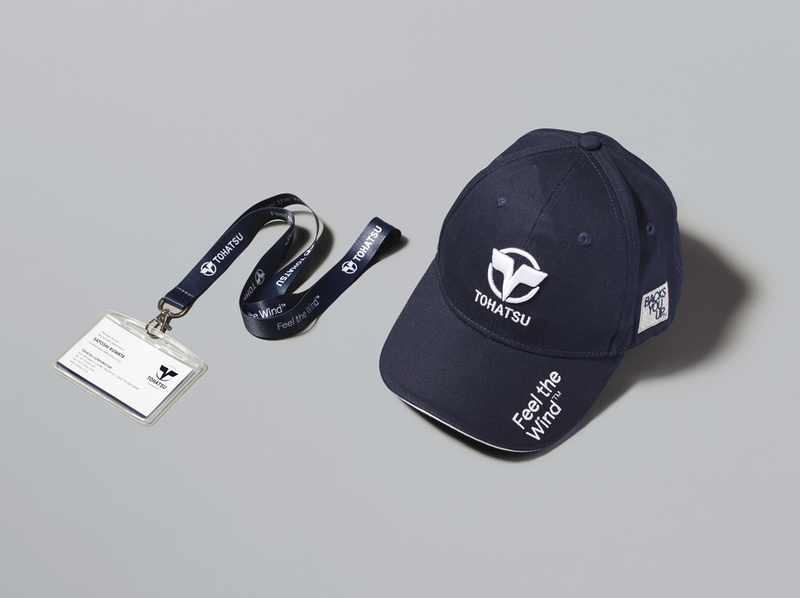 To fulfil its growth potential on this promising segment, Tohatsu appointed us to build a new global identity aligning on the needs of its key export markets. We conducted quantitative research in Europe and America to investigate the preferences of outboard engine users in three typical markets. 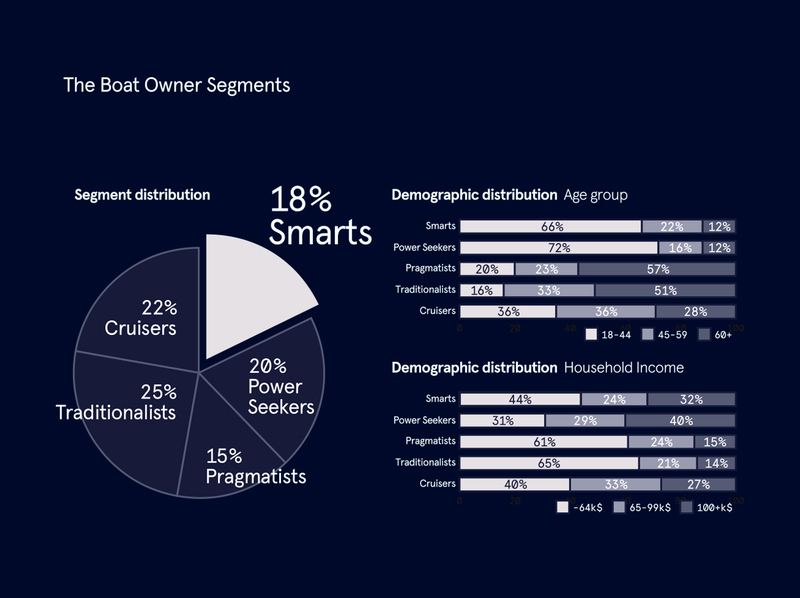 Our study showed that among the two groups that would drive the next generation of boat market, the ‘smarts ‘millennials, combining high purchase power and a lifestyle prioritizing experiences and convenience, were highly receptive to TOHATSU technology. Based on these insights, we oriented Tohatsu’s position towards a more inspirational approach that focused on the pleasure of being on the sea. 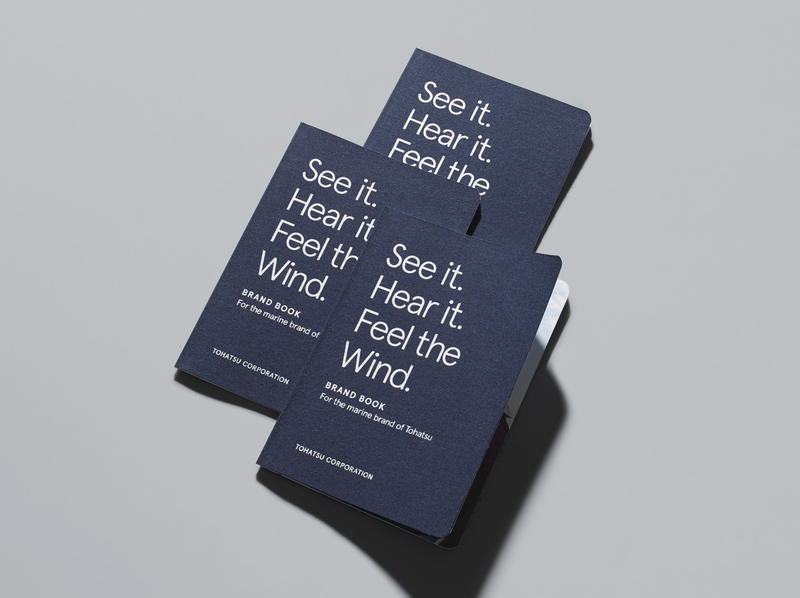 A philosophy that we summed up in the tagline ‘Feel the Wind™’and infused in the simple elegance of the ‘Blue Wings’ logo. 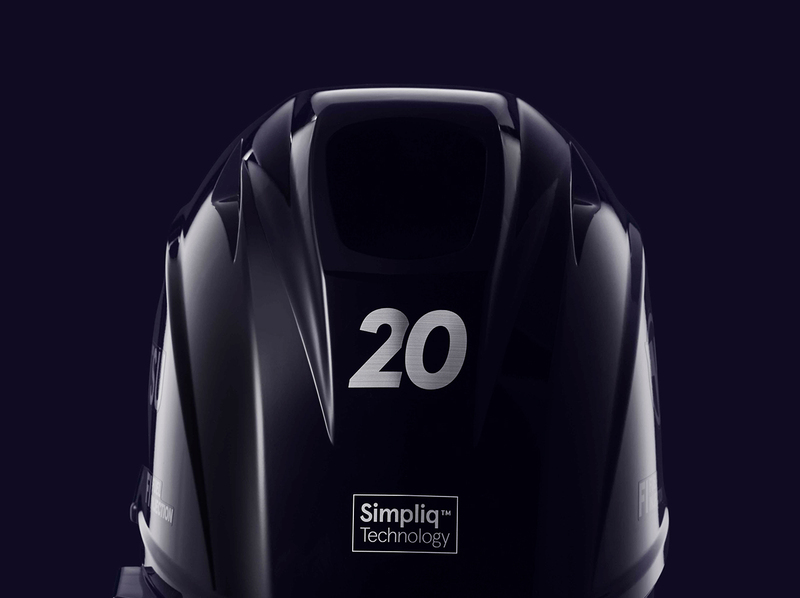 Since its establishment in 1922, Tohatsu has prided itself on the highest standards of Japanese engineering combining simplicity and quality.To better communicate the value of these superior technologies, we branded them under the umbrella concept of ‘Simpliq™ Technology’ that encapsulated the most important features of Tohatsu’s outboards –ease-of use, efficiency and superior interface design - in a more familiar and enticing way. 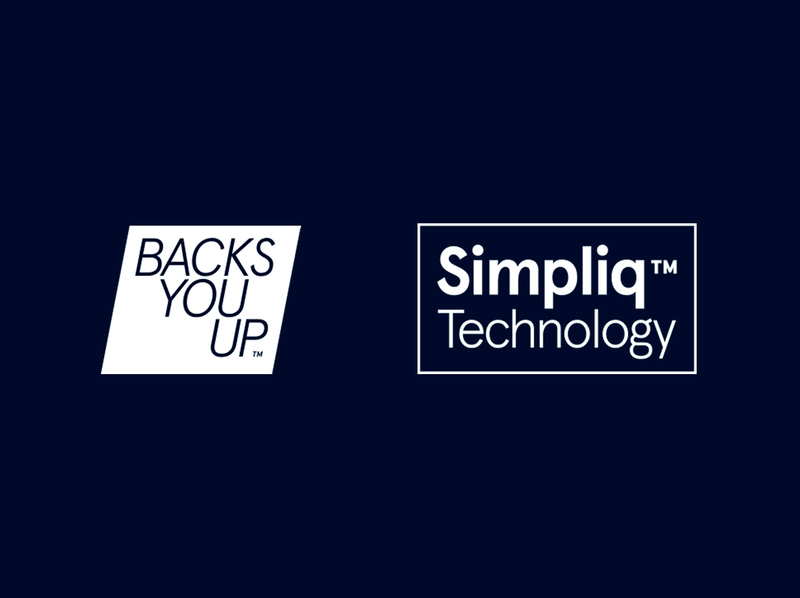 Finally, the ‘Backs You Up™’ logo appealed to the company’s commitment to customer service excellence. 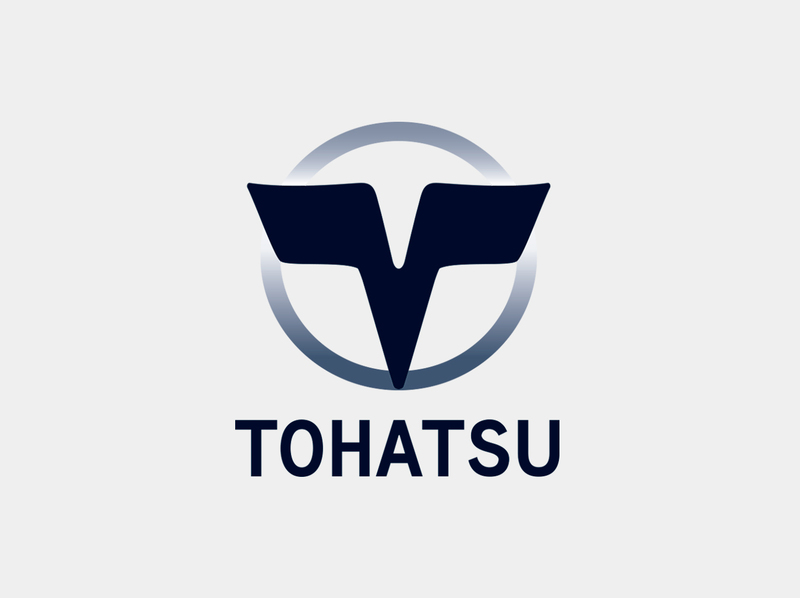 The oldest Japanese outboard engine maker, Tohatsu Corporation is one of the leading manufacturers of portable fire pumps with 50% share of the domestic market. Simpliq™ Technology embodies the company’s philosophy of continuous innovation fueled by the pursuit of nothing less than the very best. 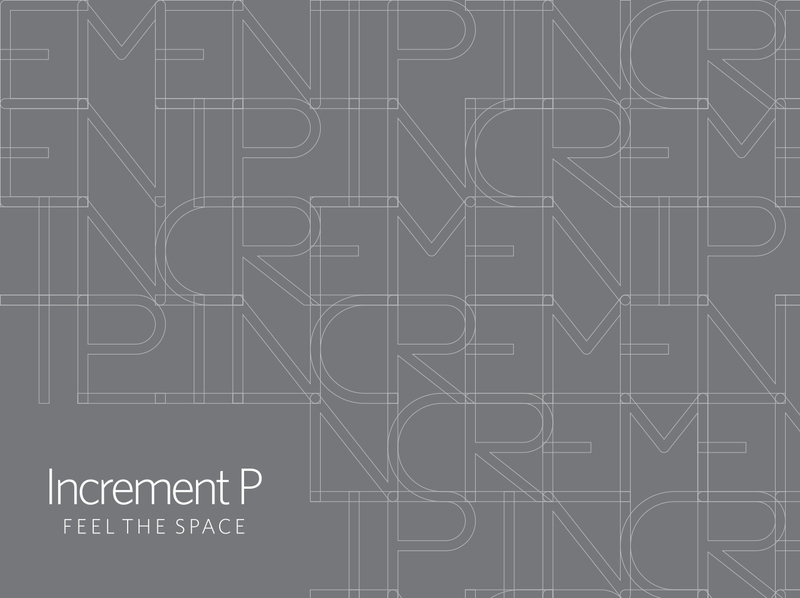 Simple architecture, easy-to-use interface and absolute quality are its key pillars. 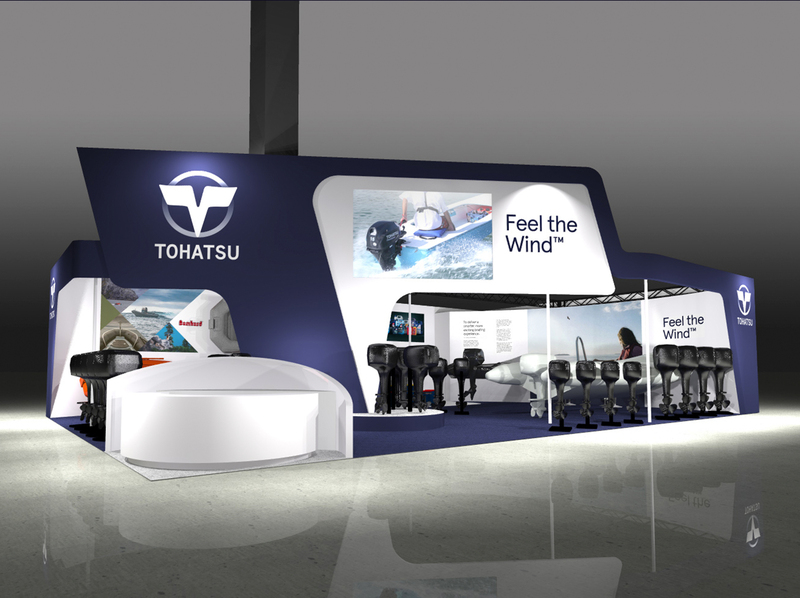 Tohatsu’s promise to deliver safer, more comfortable boating experience trough personalized support and continuous service improvement.